If you've got Korean on the mind, a recent opening is need-to-know. Called Gogi BBQ, the new arrival is located at 6783 N. 5th St. in northeast Philly. 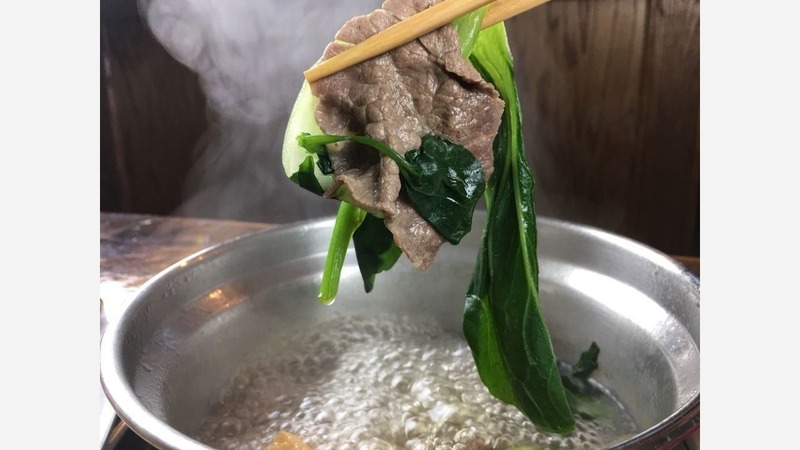 This new all-you-can-eat Korean barbecue and shabu shabu joint features a self-serve vegetable and condiment bar, where diners can customize each dish to their liking. If you're going the barbecue or shabu shabu route, look for options like beef bulgogi, pork belly or spicy chicken, which are cooked on a grill or in boiling water at your table. Ingredients like bok choi, eggs and mushrooms can be added from the veggie bar, too. For something a little different, there are lunch special dishes like shabu shabu ramen, vegetable bibimbap and hot Korean noodle soup. Rounding things out are drinks like sodas, teas and juices. As for libations, the restaurant offers a corkage service for BYOB drinks. The fresh addition has garnered rave reviews thus far, with a 4.5-star rating out of three reviews on Yelp. Yelper Tiffany N. added, "Came here shortly after the grand opening. The big kicker here is that it is an all-you-can-eat KBBQ/hot pot joint in the NE Philly area." And Jessica S. said, "Yay, finally an AYCE Korean BBQ spot in the Northeast! And it wasn't packed on a Saturday night (we came here after hearing it was an hour wait at Kim's). Nice decor. Self-serve veggie station." Head on over to check it out: Gogi BBQ is open daily from noon-10pm.